Show and Tell is where we here at Monkey & The Bug can show off all the things we love that are circulating the internet this week. We hope you enjoy all of our findings and feel free to submit to us your inspirations and stories so we may feature them! We love hearing from our readers. 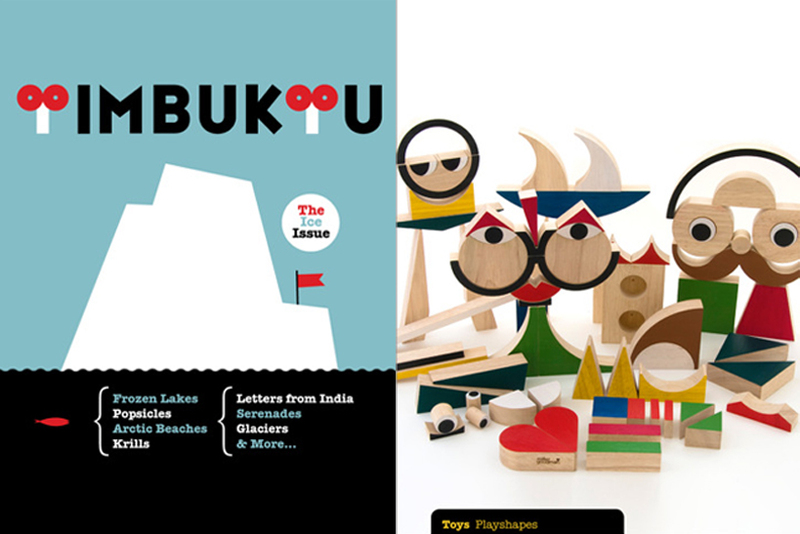 Let’s start things off with Timbuktu, a magazine for children designed especially for the iPad. It is based on the philosophy that children learn while they play. The people at Timbuktu feel that kids are absolutely interested in what goes on in the world around them and not just in imaginative play. 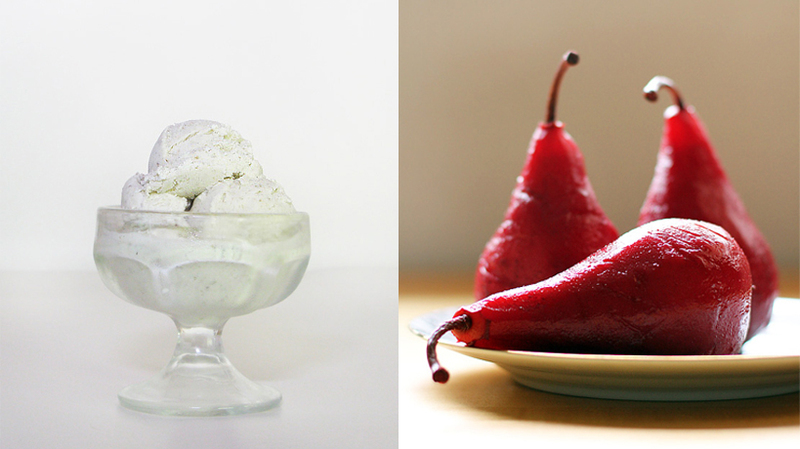 Next up is Honest Fair, a truly progressive food blog. 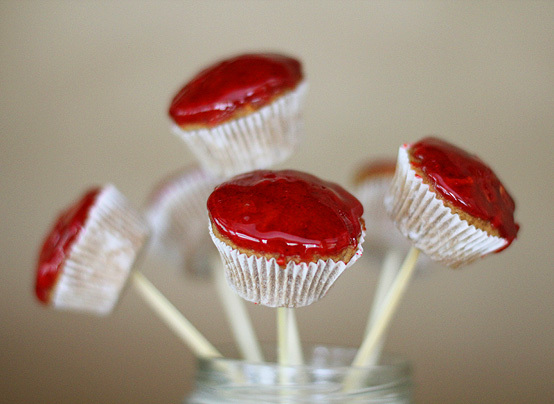 It is written by Gabrielle, who creates food from fresh ingredients that look as beautiful as they taste. 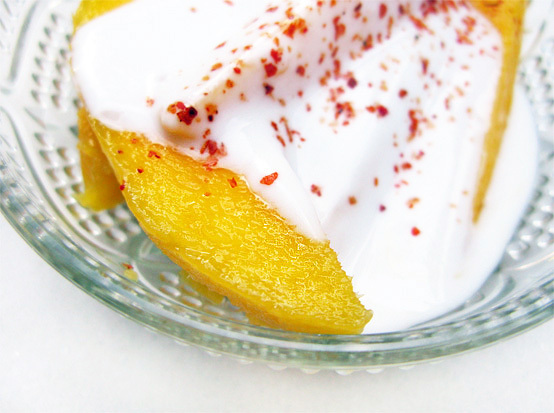 Her recipes are easy to follow and the pictures are stunning. She was featured on Pacing The Panic Room, a while back with a wonderful story on cooking for your little one. 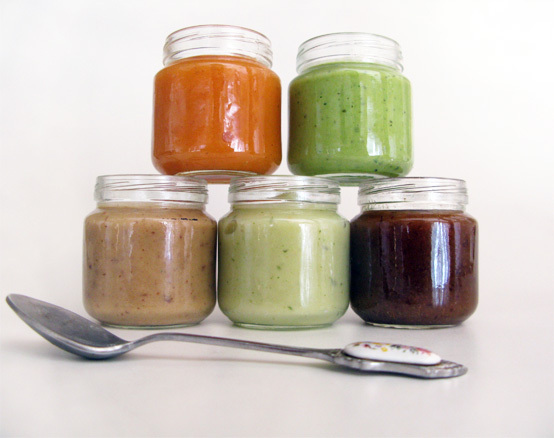 A must read if you are considering or already make your own baby food. Check it out HERE. All pictures are credited to the amazingly talented Gabrielle at Honest Fare. How great is the Nida Tie dress in yellow cotton by Alice Ritter ? We think it is perfect for hot summer afternoons. You can get it from Stel’s. 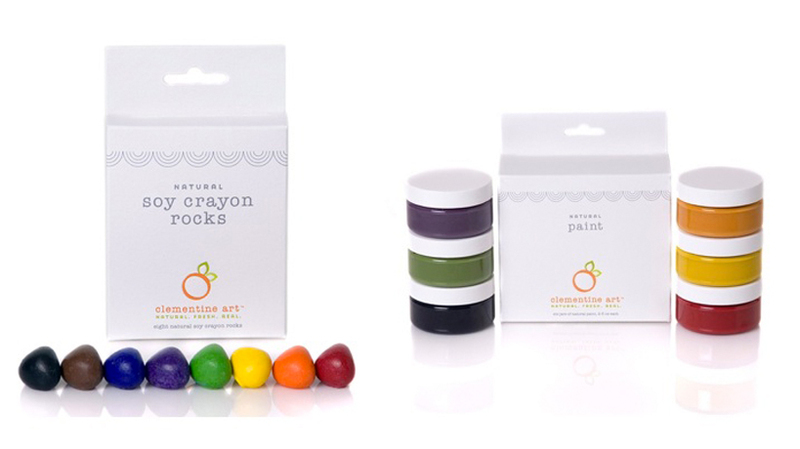 Last but certainly not least, we are loving Clementine Art supplies. They make crayons, paint, glue, and modeling dough that is all natural and environmentally friendly. We hope you liked this weeks show and tell!